Deciding which of Belmont’s world leading dental chairs is right for you is not an easy decision. 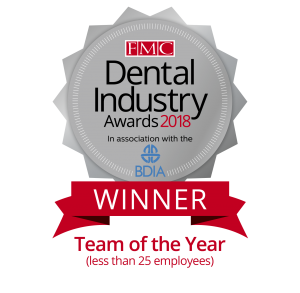 Hague Dental are authorised dealers for Belmont in the UK and provide dental practice refurbishment and surgery design, as well as efficient and effective dental service and maintenance for equipment. See the current promotions for this year and some great free upgrade offers. Why not also consider part exchanging your current Belmont package and lower the cost of your new package? Call our team on 0800 298 5003 of equipment and surgery design experts to discuss your exacting requirements and let us take some of the stress out of your refurbishment with Hague’s award winning team. Visit our showrooms near Gatwick to view the entire range including the Voyager III, Clesta II, TB Compass and the kneebreak Cleo II A &E.